Jax. . Wallpaper and background images in the Jackson "JAX" Teller club tagged: jax teller charlie hunnam jackson teller sons of anarchy. 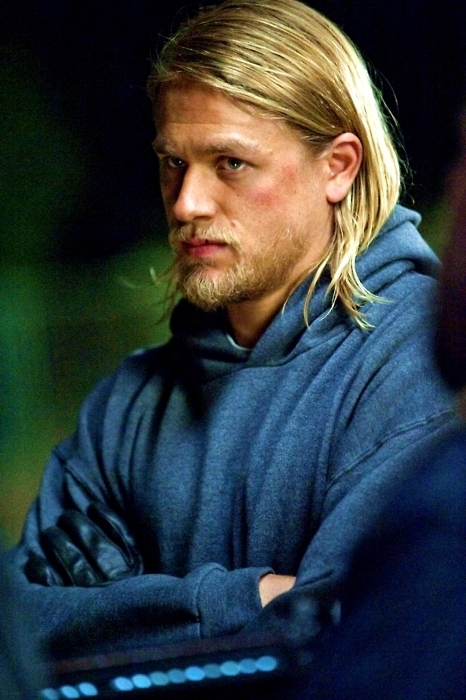 This Jackson "JAX" Teller photo might contain 兜帽, 罩, 发动机罩, 肖像, 爆头, 特写镜头, 特写, and 爆头特写.